How do you protect your business from accounting errors and fraud? Using accounting programs has transformed the way we manage a business’s books, but these programs are still susceptible to errors and fraud. Small and medium sized businesses commonly encounter errors and can easily be targets of fraud. The biggest difference between errors and fraud comes down to intent. Simple errors happen as a result of a mistake working with the program or a mistake in bookkeeping methods. They remain a problem despite being simple mistakes and tend to be costly, leading to bad decisions and resulting in penalties. Fraud, on the other hand, is a result of an intentional acts to hide criminal activity. 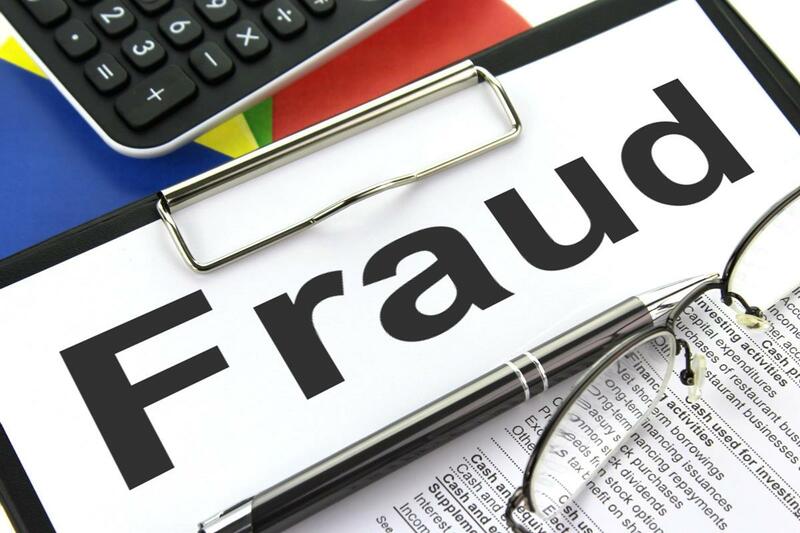 Small and medium sized business often do not have processes in place to identify errors and fraud, but there are ways to manage your business to minimize the loss and prevent these accounting issues. Improve prevention by training your employees to detect fraud. Be sure to have certain checks in place by separating roles such as who will write checks and who will sign checks. You can track changes that are made by using closing dates and reviewing previously closed periods. Occasionally scan your transactions log to look out for anything questionable. Also, having a reliable, trained bookkeeper will give you someone that can establish and maintain a method of best practices and fraud prevention techniques for your business.